Re: Box Elder bugs, can Termidor SC be sprayed directly on the box elder tree they are hatching from? 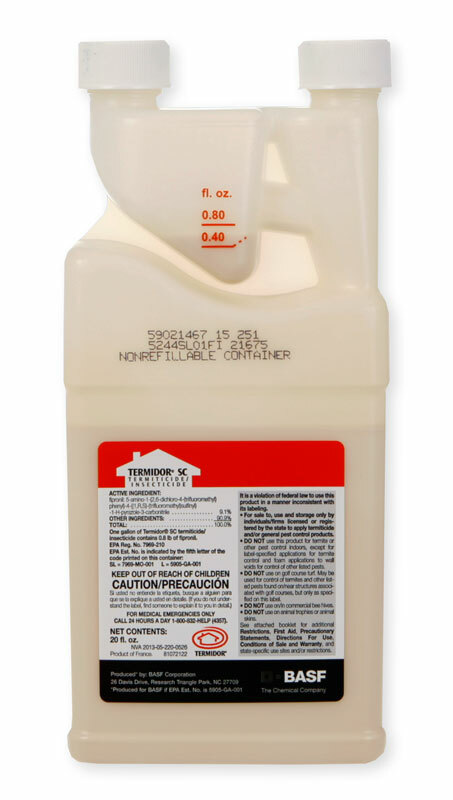 Termidor is not labeled for use on trees or for use on Boxelder Beetles. I would suggest using a different product such as Onslaught Fastcap that can be sprayed directly on Boxelder Beetles and on the tree. Hope this helps.